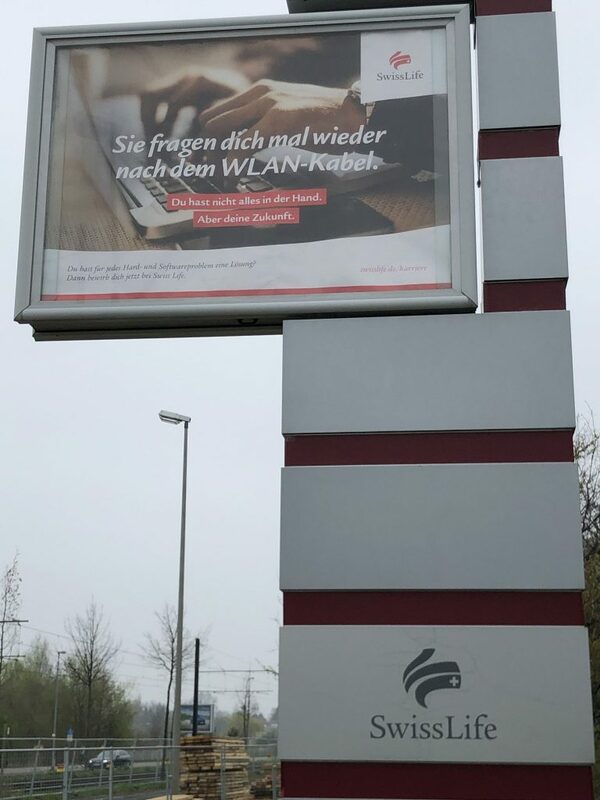 Und das auch noch mit Heiligenschein. Worauf es im Leben ankommt. 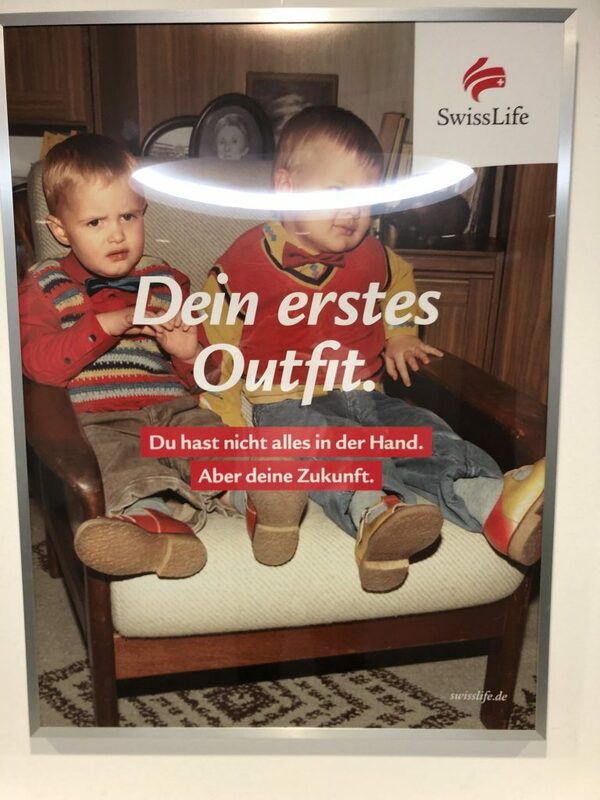 You are currently browsing the archives for the Swissness category.